A Field Service Technician with Gencor Industries is an individual that travels to a job site to conduct repairs on heavy equipment. It does not require a move, and we try and keep employees in their geographic region, but it does have a regular travel requirement. 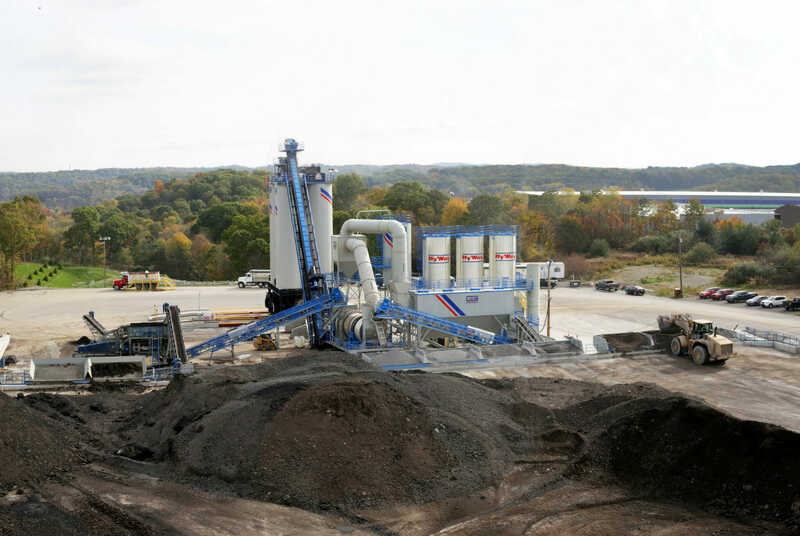 Work is primarily on Asphalt Plant equipment; drums, silos, conveyors, and heat transfer equipment. It can be quite specialized, but we provide good support for Field operators, and there is training. Technicians must possess basic knowledge of metal fabrication/erection, electrical circuitry, process controls, PLC and computers. Ability to diagnose boiler, burner & heat exchanger problems. Electrical troubleshooting, technical and diagnostic skills are essential. Ability to identify problems at customer’s site and offer effective solutions. Must be willing to be hands-on when installing/repairing equipment. Must be prepared to work overtime and travel where Gencor equipment is installed. Valid Passport needed. Must have strong general electrical knowledge with experience in relay logic plus PLC controls and set up. Hands-on repair is part of the job and a strong mechanical background is a plus. Must have an equivalent of no less than three (3) years of hands-on experience with technical/mechanical repairs. Ability to diagnose boiler, burner & heat exchanger problems. Must be organized and have good communication skills, including reading, writing and understanding service instructions.